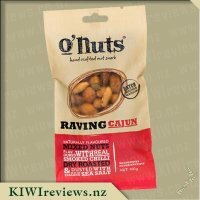 I read through all the reviews before I opened my packet of O&apos;Nuts, and they were raving, with the bar set high I tried them.... And I have to agree these are delicious. The coating on the peanuts is very flavoursome, and very more&apos;ish. I had to stop picking through them, and try the rest of the bags contents. 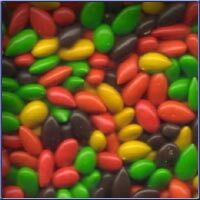 The almonds have a gently roasted flavour, and the pumpkin seeds dotted within the packet make you feel like you are indulging in something that is really good for you. 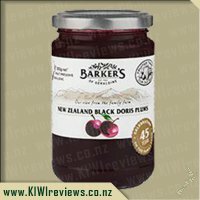 When you get beyond the contents, there are many assets of this product that appeal to me, number one that it is a New Zealand made product. The size of the pack is generous for the price, but I do think a reseal able bag would be a nice amendment to the product. 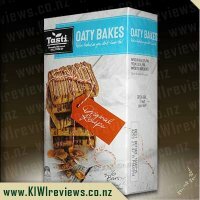 As for me personally I couldn&apos;t eat all those nuts in one sitting, and when you read the packaging they say two servings per pack, so perhaps this is something they are already working on - although they do recommend putting the mix into an airtight container once their opened. The packaging sends an image of a healthy product, but I&apos;m not easily fooled by packaging so I set to reading the fine print. These nuts are as good as they taste, no added nasties, and low in sugar, tasty and good for you, the perfect combination. 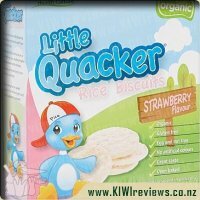 I would definitely recommend trying these for a new snack. Firstly I love nuts; peanuts, pistachios, walnuts, macadamias, almonds, pine nuts... anything. 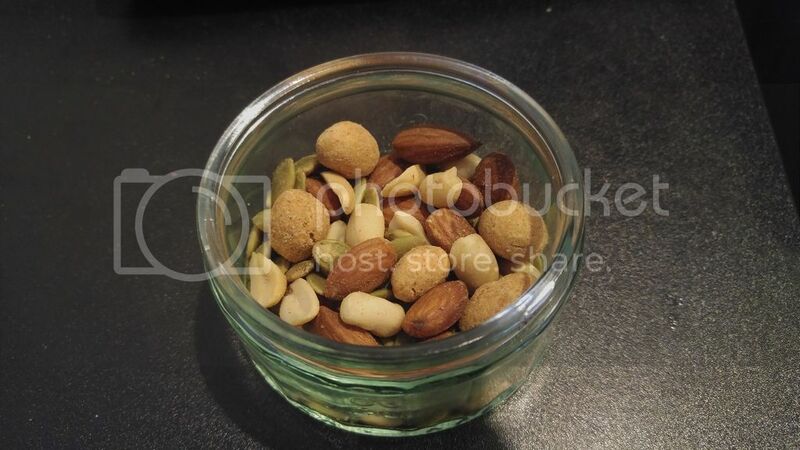 I regularly buy dry roasted peanuts and bulk bin almonds and pistachios, I enjoy them as a snack at my office desk as they don&apos;t contain sugar, cause let&apos;s face it a lot of quick snacks are jam-packed with sugar nowadays. I really liked the artwork on the 100g bag and it was easy to open with a tear down piece at the side, I would of like a resealable top but that&apos;s only my personal taste as I find when I lie the bag down on my desk, some nuts can get away on me and land on the floor and if you saw my office floor you wouldn&apos;t want to retrieve them! I noticed the mix had no additives, no preservatives and only lightly salted, which really peaked my interest. When I poured the mix into my palm, I was surprised the see there were larger nuts that had a dry roasted type shell. This turned out to be a peanut and I must admit I loved the taste of the shell, dry roasted with just the right light coating of salt, there were also almonds, plain peanuts and pumpkin seeds in the mix. 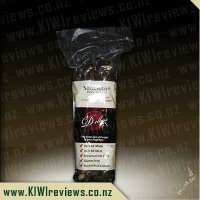 This really is a moreish mix and I could have easily eaten all the mix in one sitting, I would recommend this Raving Roast nut mix to any person who enjoys nuts including seeds, simply a good healthy energy snack without the huge presence of sugar. When I was a child, nuts were one of those luxury items that you had for special occasions and looked forward to with mouth watering! The only exception was the humble peanut, which often came in its own shell and had to be cracked open before you could reach it. 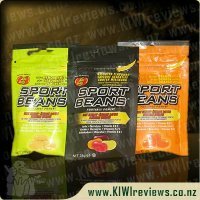 So it was with interest that I tried this product as I wanted to see how they might elevate the common peanut to the level of the more exotic nuts like cashews and macadamias. I have to admit that I really enjoyed both the texture and flavour. Before I opened the packet, I had decided to use the contents as a topping for a macaroni cheese. I usually use a combination of sesame seeds, pumpkin seeds and sunflower seeds to make a crisp topping for this dish, so I thought a prepared nut mix might make for an interesting variation. However, there was a problem. I tasted the first nut (to make sure I liked it) - and oops, it was so nice that I followed up the single sample with a handful! Managing to discipline myself to stop the taste testing, I sprinkled the rest on to the prepared macaroni which was about to go back into the oven to finish browning. I found then that the smaller ingredients had dropped to the bottom of the bag and there were actually very few peanuts and only one or two almonds left after my nibbling. This sent a clear message to me that you should probably shake the bag well before opening it so that the contents are evenly distributed. 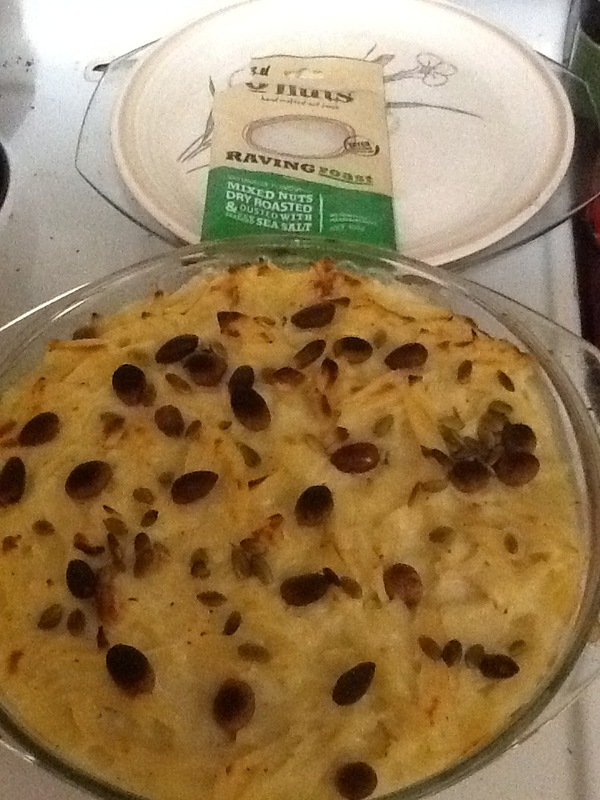 The browned topping was a perfect match for the macaroni. Not only did it give it a nice degree of crunch, it also added flavour as the nut coating mingled with the parmesan around it. 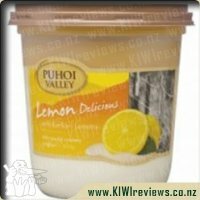 I think I actually prefer this as a topping to my usual homemade mix, and will be tempted to use it again in that way. I hope Alexandra&apos;s are considering extending it to a larger package as well (maybe 250g) as I could have used a little more on the topping. I would prefer the flexibility of a larger amount, even if I have to store some, as it would mean not having to stint on the amount used. 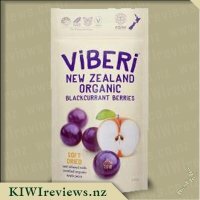 Trying to find healthier snack type foods can often be a bit tricky with all the sugary sweet foods that are available on the market these days, however with more and more companies deciding to introduce some healthier options it is getting that little bit easier to find such snacks. A handful of nuts is my usual quick and healthy snack so I was excited to see the range of roasted nuts by Alexandra&apos;s come up for review. 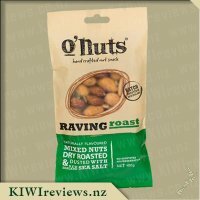 The first thing to grab my attention was the name on the bag of nuts, O&apos;nuts - Raving Roast, this I found to be quite a catchy name which immediately caught my attention and enticed me to want to look at the rest of the bright green packet to find out more and of course rip the packet open for a taste test. The front of the packet features a small viewing hole so that you can see exactly what your getting, looking through the hole I could see a very even mix of what looked to be pumpkin kernels, almonds and peanuts, aswell as some specially coated type of nuts, which I later discovered were &apos;specially coated peanuts&apos;. The nuts looked like they had been dry roasted to perfection, and you could just see a fine sprinkling of sea salt on them. I couldn&apos;t help but try one of the special coated peanuts first upon pouring the packet into a small dish, and I have to say that these were very tasty little morsels of peanuty goodness, the shell was lovely and crisp providing a nice crunch when bitten into and the flavour was lovely, though it was hard for me to actually identify the flavour of the crispy shell, from reading the ingredient list on the back I believe it is made from flour, salt, sugar and some natural flavours, whatever it is it tastes great, and id love to see Alexandra&apos;s produce a bag of their specially coated peanuts! As id initially thought from peering through the viewing window there was a great mix of all the nuts and pumpkin kernels, and although i&apos;m not the biggest fan of almonds usually the way that these were roasted and seasoned made them taste great. The flavour combination and flavours of this mix was spot on and something I could happily get used to eating. While my partner who despises nuts refused to try, I was rather surprised to hear Miss 3 telling me that she wanted the &apos;green ones&apos; (pumpkin kernels) as this is not something id think to offer her, either way she loved these little morsels and kept coming back for more, a great healthy snack option I can now give her! A very great tasting snack of nuts which would be perfect for eating while watching a movie or for having as a pre BBQ snack with a group of friends, the serving size of 2 serves per bag is pretty spot on, though I could&apos;ve easily eaten them all in one sitting. I will certainly be keeping an eye out for these in the feature and buying more, if you enjoy eating nuts I suggest you give them a try too. When I looked in the window at the front of this bag of nuts, I was intrigued what the oval shaped nuts were. Upon looking at the back of the packet, I found that they were most likely to be the "specially coated peanuts". I loved reading "O&apos;Nuts Story" at the back of the packet too. 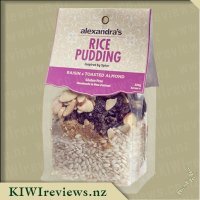 It is great to know that Alexandra&apos;s chose to create a product which suited their specific tastes. The story makes them so personable and interesting to me as a consumer. 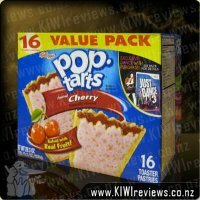 The back of the packet showed me that the ingredients are all real foods and not a list of colours and numbers! Peanuts are the first item on the list and therefore will be the main ingredient. There is a nice and easy tear opening at the top of the bag. The bag is made of a type of plastic which tears easily and is easy to control so that the tear doesn&apos;t accidentally go right down the bag. There are two servings in a bag, so I don&apos;t think that storage would be a big deal in our house as we would most likely eat it in one sitting! If not, I would probably pop the contents in a little plastic container to keep them fresh. When I tasted one of the coated peanuts, I was pleasantly surprised. I enjoy some peanuts, but they wouldn&apos;t be my favourite type of nut. After eating one of the peanuts from this packet I found myself desiring more. They were so tasty and crunchy. One, two, three or four are simply not enough of these nuts! 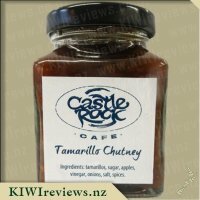 There is quite a salty flavour on the outside, so I think that a glass of water could be a good asset to go with this product. There are some peanuts without the coating in the bag so I am guessing that they may jumped out of the coating process and straight into the bag! This wasn&apos;t a bad thing as it gave the tastebuds a break from the salty flavour of the coated nuts. 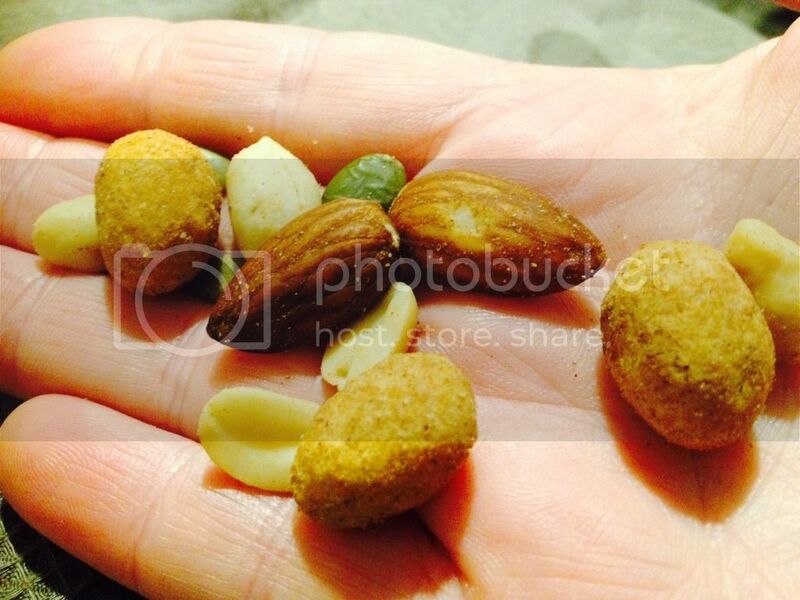 I do like a good assortment of nuts - so that explains my circle of friends. But I also like this sort of assortment of nuts as a tasty snack that, depending on the mix of nuts, can also bring extra nutrition. 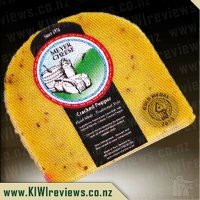 Without the spiciness of the sister product - the Cajun blend - these are a little more likely to appeal to a wider Kiwi audience. The peanuts have a lovely crisp, crunchy coating that defies my ability to tell what it, save that it tastes good and adds a lovely texture to them. There are quite a few &apos;naked&apos; peanuts in the bag too, for those who want to see and taste them directly. The pumpkin seeds in the bag I tried were quite a bit smaller than I expected, but tasty none the less, and they were divine with the sea salt encrusted on them. The almonds were quite hard on my teeth, but I know that to be more about the state of my teeth than anything wrong with the nuts. However it is worth noting for those with sensitive or broken teeth - take care. I think these would be an excellent &apos;take to the movies&apos; snack that will easily sit in a lady&apos;s handbag or fit into a pants pocket discretely, and prove far more cost-effective than the massively over-priced snacks available at your local cinema. They would also look right at home at a posh luncheon, in a bowl in the centre of the food table. I may buy another bag or two as Summer rolls around, and use them to make a really nice nutty crumble topping for a dessert, but as a snack to eat as-is, they fall a close second to the Cajun. What can I say, I like spicy snacks. 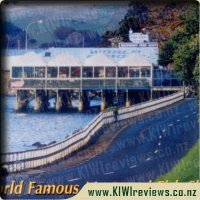 The Mangonui Fish and Chip Shop is a national icon for one of New Zealanders&apos; favorite meals. It is often mentioned as producing the finest fish and chip meals in the country. It may not necessarily be the best, but the location would be very hard to beat.